Investment opportunity. This unit has a rental certificate issued by the HOA. Come see this amazing condo located in Fourth Ward. 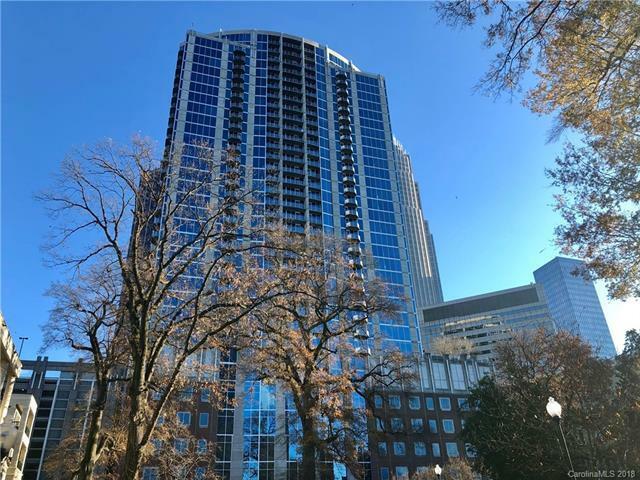 This 1 bedroom, 1 bath, with fully enclosed bedroom is one of the most popular floor plans and offers great skyline views. Building amenities include a business center, fitness center, pool, outdoor fire place, grills and more. Recent Sky Lounge renovations are complete. Google Fiber installed and is available. New upgraded Trane HVAC installed in summer of 2017. Offered by Flechas Real Estate Llc. Copyright 2019 Carolina Multiple Listing Services. All rights reserved.